Make sure to use the slider to redeem the $10 discount! A good friend of mine used my “Refer-a-friend” discount code and brought up the point that to redeem his $10, he had to use the “Redeem your Rewards” in the Checkout section. So if you do use the discount code, please remember to redeem the rewards, so you get the $10 off! 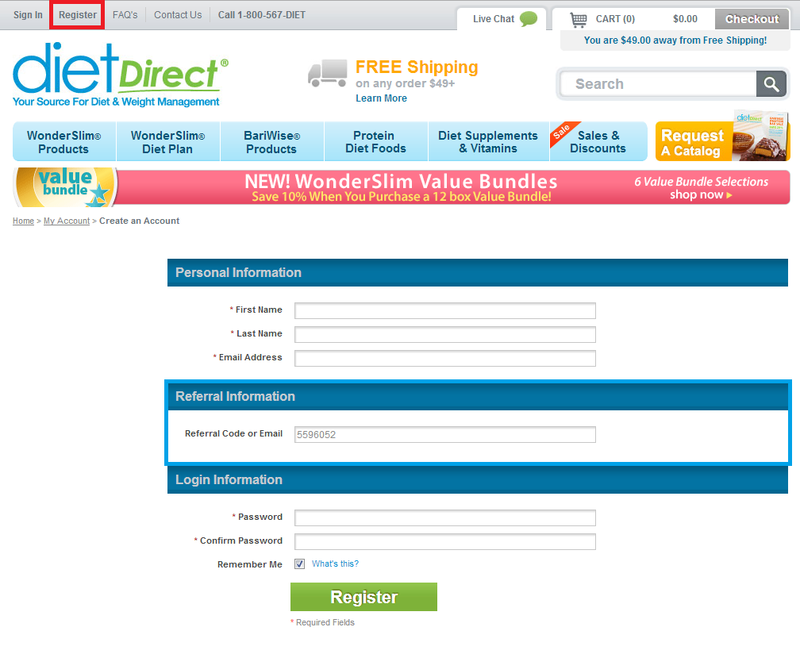 If you do not have the discount code yet, click HERE and you will be redirected to Dietdirect’s page. The referral code is prepopulated this way at the time of your registration. Click Register and see the pre-populated field. 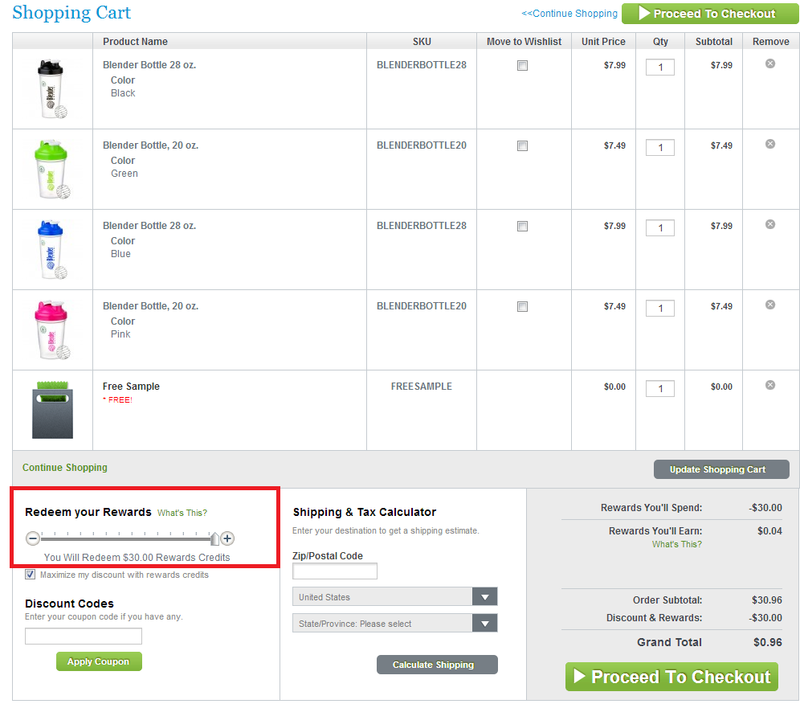 This will ensure that you are able to receive the $10 discount. Let me know if anyone has any trouble with getting onto Dietdirect and I’ll be sure to help!